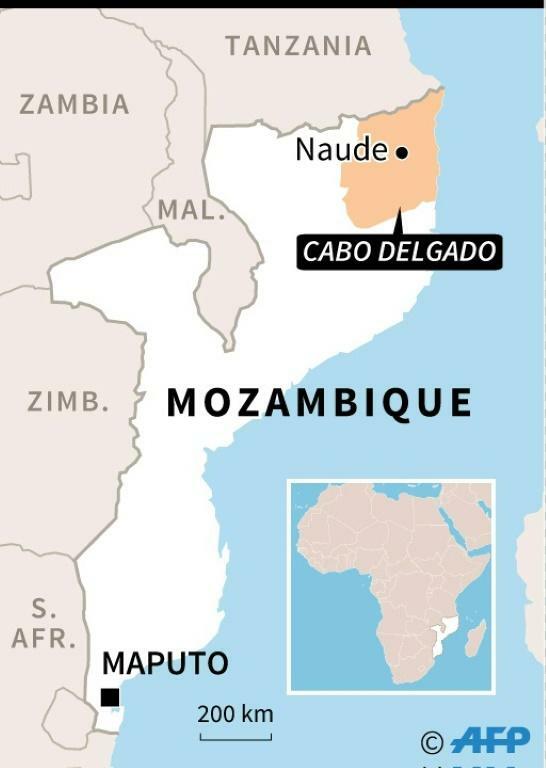 The trial of 189 suspected Islamist militants began in Mozambique on Wednesday, with the accused allegedly involved in attacks against police and civilians in the northern province of Cabo Delgado. The trial opened in a tent serving as an improvised courthouse inside a jail in Pemba, the provincial capital, with Mozambicans, Tanzanians, Congolese, Somalis and Burundians among the defendants, of whom 42 are women. On the first day of the trial, prosecutors read indictments against the accused. They are charged with crimes including homicide, use of prohibited weapons, crimes against state security and public disorder. According to the chargesheet, in October last year the defendants carried out a coordinated attack against police near the town of Mocimboa da Praia, and later on the district police command. Two police officers were killed and five others seriously injured. The suspects are also accused of attacking police positions in November and December. A court spokesman told AFP that the case had been adjourned until next week, with the trail set to last until the start of next year. Last week, President Filipe Nyusi told a rally in Cabo Delgado that he directed the police not to kill the insurgents as they were youths exploited by foreign groups determined to fuel instability in Mozambique. The trial is the first since the attacks began a year ago. As the insurgency has spread through the province, several hundred Muslims have been arrested and several mosques forced to close. In the latest major violence, 12 villagers were killed and 14 wounded two weeks ago. An anti-terrorism law was passed in April allowing for heavier sentences. The attacks have shaken plans to exploit vast natural gas discovered off the shores of Cabo Delgado, which borders on Tanzania to the north.